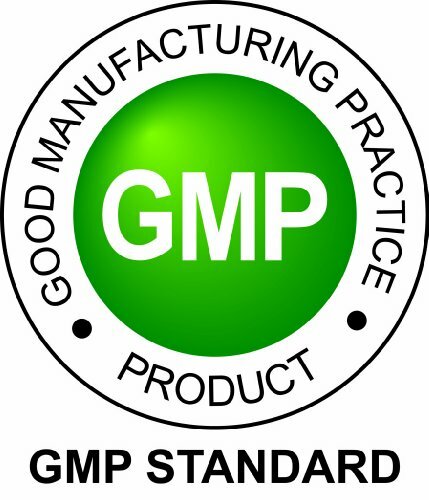 Product prices and availability are accurate as of 2019-04-23 09:19:43 GMT and are subject to change. Any price and availability information displayed on http://www.amazon.com/ at the time of purchase will apply to the purchase of this product. Calcium and Magnesium are essential minerals that are interrelated in their roles in your physical health. They regulate many body functions, helps maintain strong bones, healthy teeth and helps prevent osteoporosis, which increases the risk of fractures later in life. Together, these minerals support mutual absorption and utilization. It is important to consume them in the right proportions. 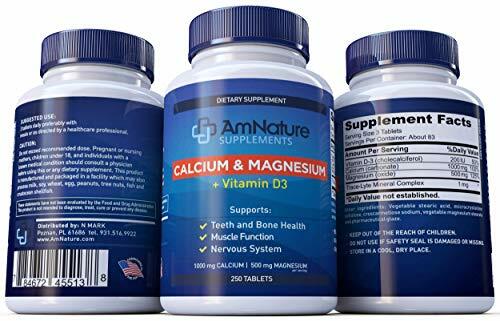 With AmNature Calcium and Magnesium you get the optimal 2:1 ratio that prevents adverse gastrointestinal side effects often found when the two minerals are combined. CALCIUM - Your heart, muscles and nerves need calcium to function properly. Calcium provides the foundation for healthy teeth and bones, and helps muscle and nerve tissue develop. 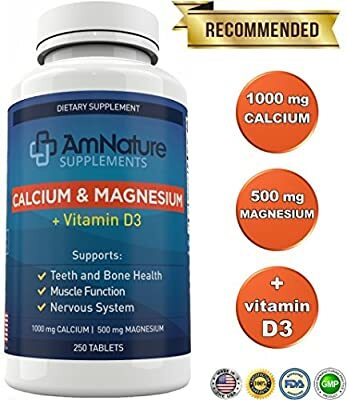 As a person matures, a consistent supply of calcium benefits muscle contraction, blood pressure regulation, hormone secretion and the transmission of neural impulses. Adequate dietary calcium helps prevent osteoporosis, or bone loss, late in life, and may play a part in preventing hypertension and obesity. To reap these calcium benefits, the U.S. Department of Agriculture (USDA) suggests that adults ages 19 to 50 ingest 1000 mg per day. 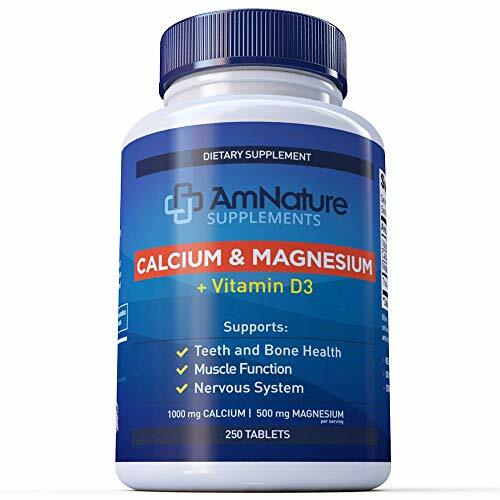 MAGNESIUM - like calcium, is a mineral that is stored in the bones and affects bone health. It also participates in hundreds of chemical reactions in the body; therefore, it is crucial at all ages to have enough magnesium in the blood. Getting enough magnesium, like calcium, maintains healthy muscle and nerve function and blood pressure. 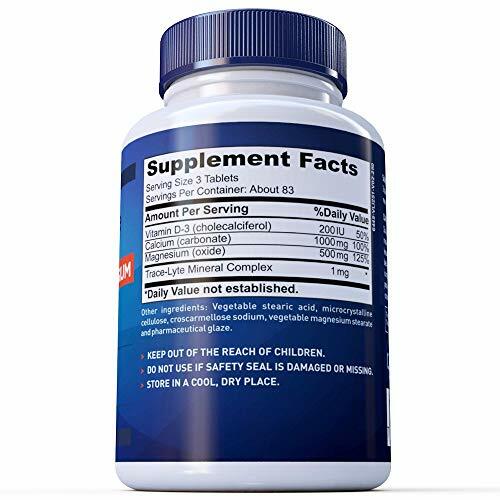 Magnesium regulates heartbeat and blood sugar levels, and supports the immune system. 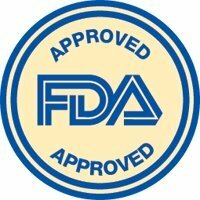 The USDA recommends 320 mg for women and 420 mg for men, ages 19 and up.